Directory and listing PHP templates are perfectly apt for web admins, portal developers, and business professionals to recreate the directory pages and listing sites. These templates are compatible with any device, big or small, and also work perfectly with modern day browsers like firefox, Mozilla, opera, safari, chrome, and explorer.You may also visit Directory & Listing Bootstrap Themes. 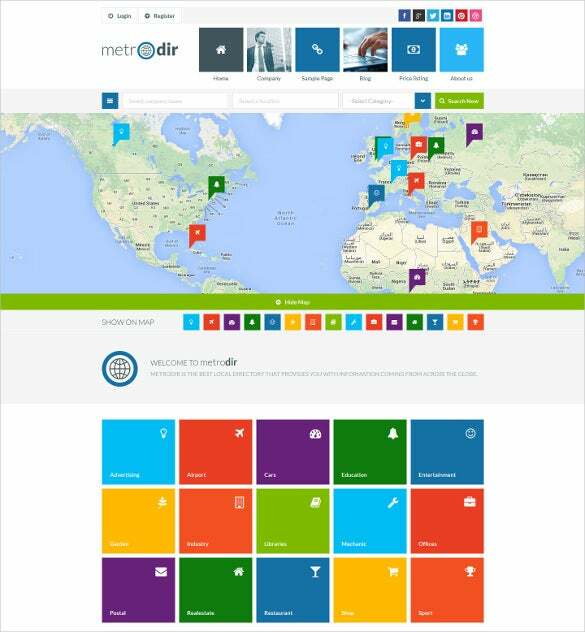 Software Company Directory & Listing is an premium responsive PHP Theme. The Directory Theme is user friendly with features like numerous sample home pages, animated sliders, and customized layouts, drop down cart, and parallax effect. 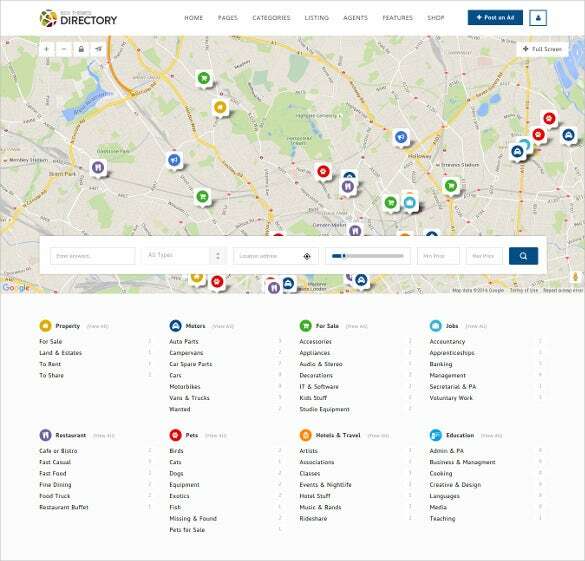 Corporate Directory & Listing is an responsive premium WordPress PHP Template, with features like customised google maps markers, sample home pages, animated sliders, and customized layouts, drop down cart, and parallax effect. 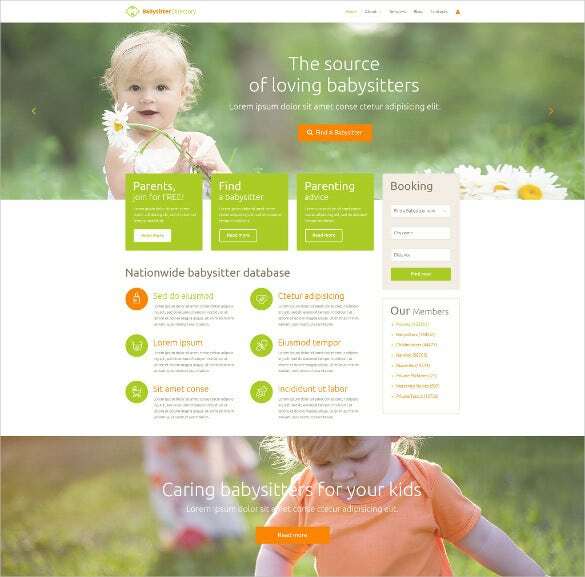 Perfect Directory & Listing is one of the best directory listing premium responsive WordPress PHP Template specially designed for baby sitters/nannies. 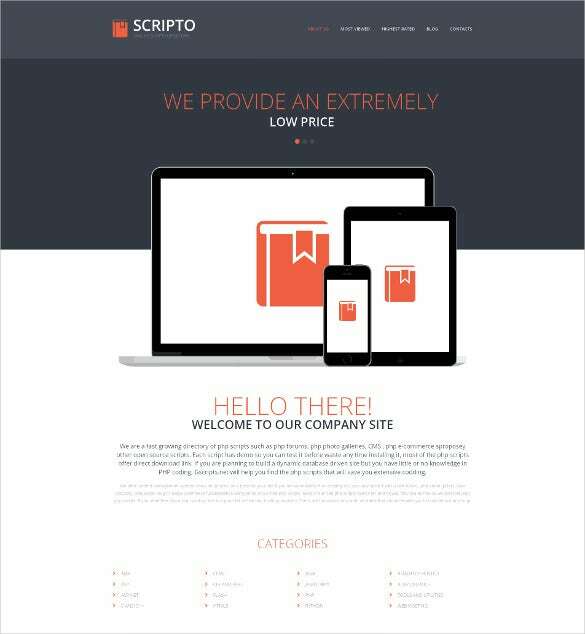 It includes features like sample home pages, animated sliders, and customized layouts, drop down cart, and parallax effect. 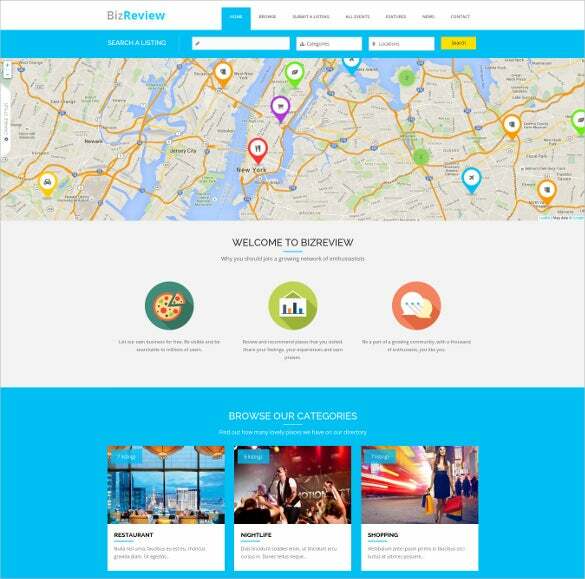 Directory & Listing is an responsive premium Drupal PHP Theme it comes coupled with features like advanced search, customised google maps markers, animated sliders, drop down cart, customized layouts, and parallax effect. 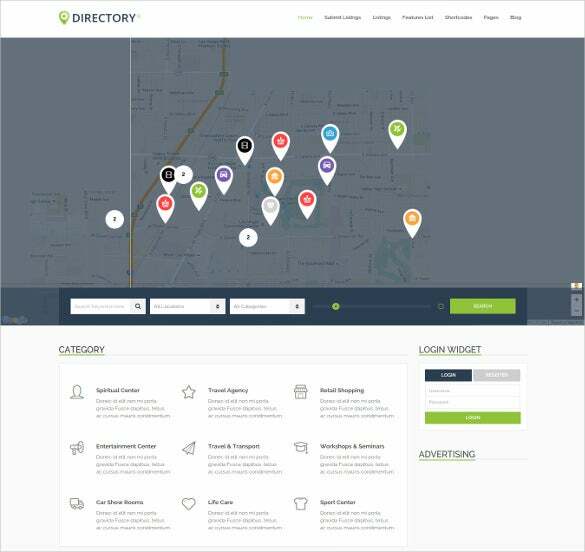 Company Directory & Listing is an responsive premium WordPress PHP Template for directory listing. It comes coupled with features like customised google map markers, advance search, animated sliders, drop down cart, and parallax effect. 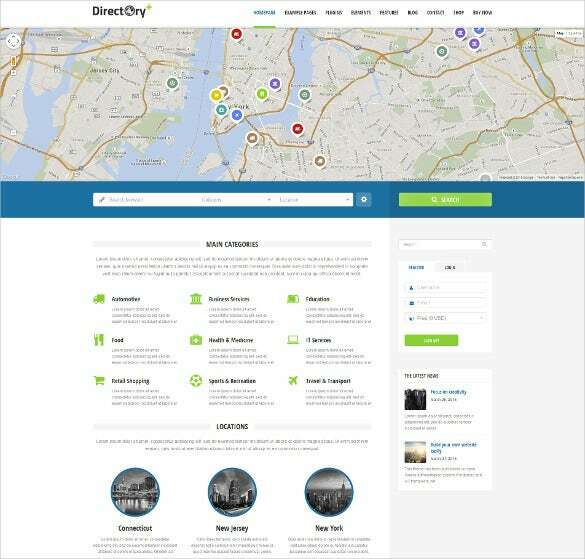 Corporate Business Directory & Listing is an responsive premium WordPress PHP Theme. 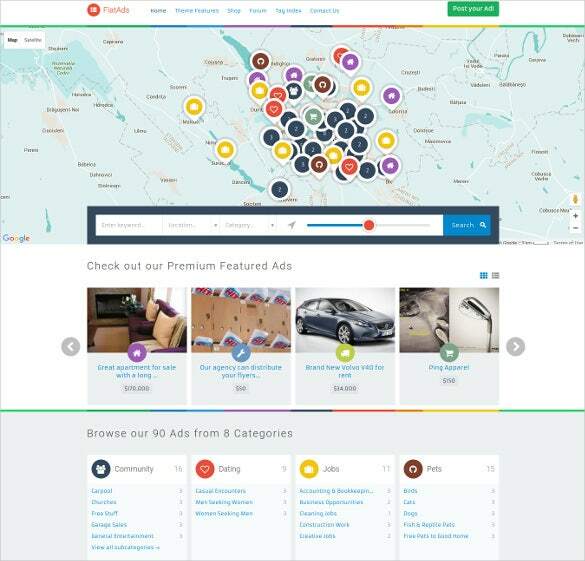 With features like advanced search/filters, customised google map markers, animated sliders, customized layouts, drop down cart, and parallax effect. 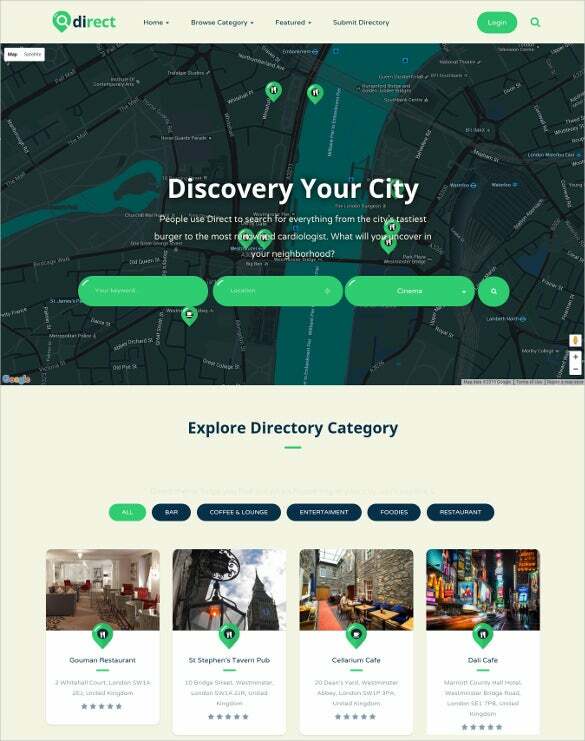 Pro Directory & Listing is an premium directory listing responsive WordPress PHP Template with customised google map markers, advanced filters/search, customized layouts, animated sliders, drop down cart, and parallax effect. 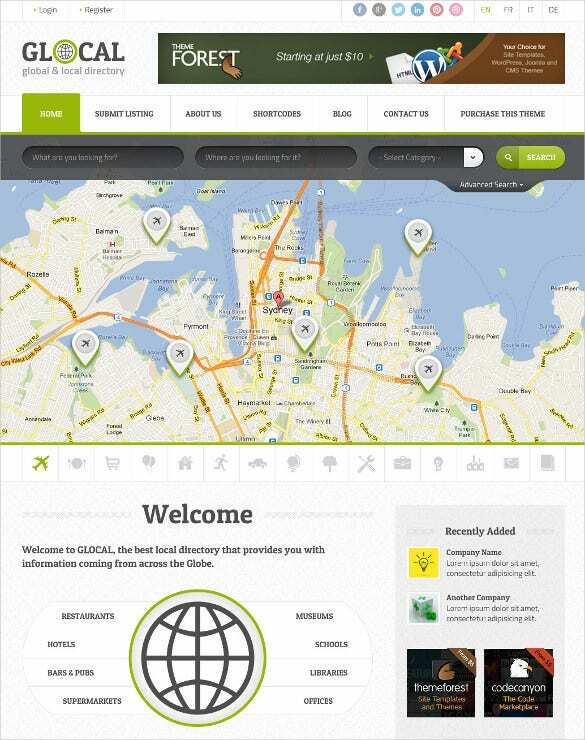 Multi-purpose Directory & Listing is an premium responsive directory listing WordPress PHP Theme. 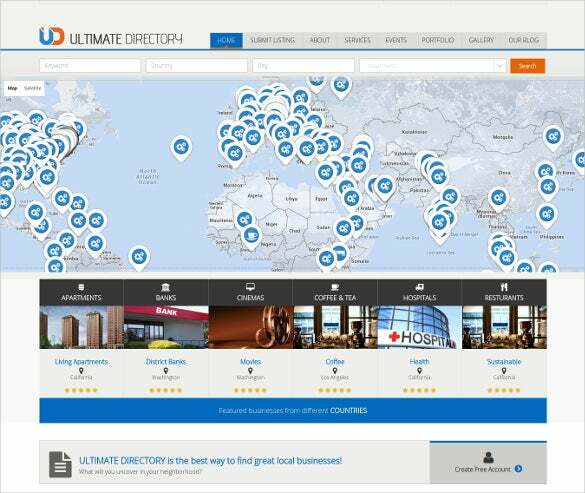 It has features like customised google map markers, advanced filters, customized layouts, animated sliders, drop down cart, and parallax effect. They have a niche layout appearance and promises to be highly innovative in terms of the features included. They are easy to set-up and install due to presence of detailed documentation and files. These themes include numerous sample home pages, animated sliders, and customized layouts, drop down cart, and parallax effect.